Ever since its first year in 1965, Camp Akiba Resident Camp has provided Reform Jewish youth with a unique 12 day summer opportunity - always filled with expected traditions mixed with new, creative programming from our home-grown and trained Akiba Staff! 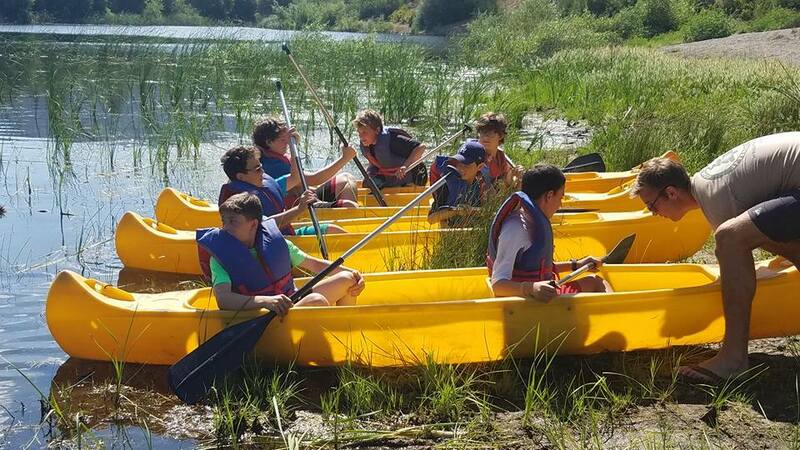 For over 50 years, Temple Akiba has offered a rich and rewarding camping experience to children ages 7 to 15. The program includes hiking, swimming, music, drama, sports, arts and crafts, nature, and a wide variety of other creative activities. 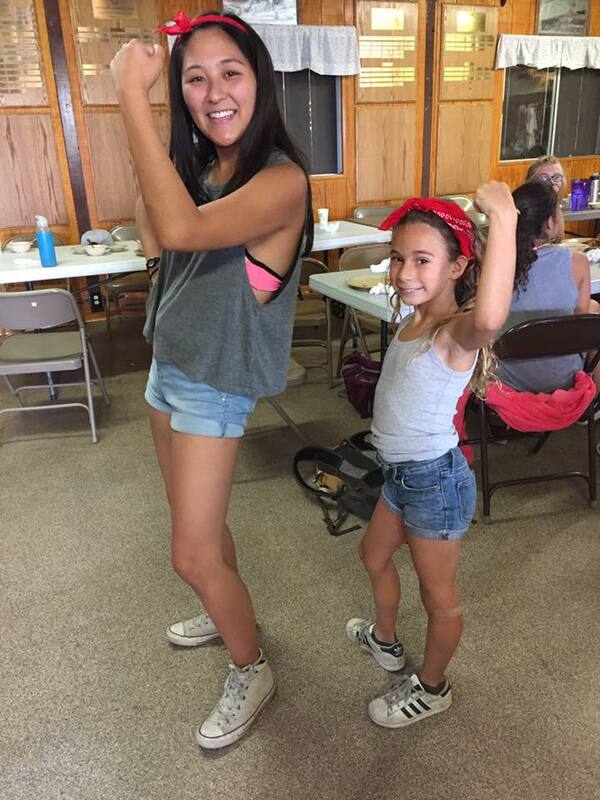 The camp provides a strong Jewish foundation for children of all ages. Our chugim (special interest) program allows campers six days of choice, modified each year to keep things fresh. 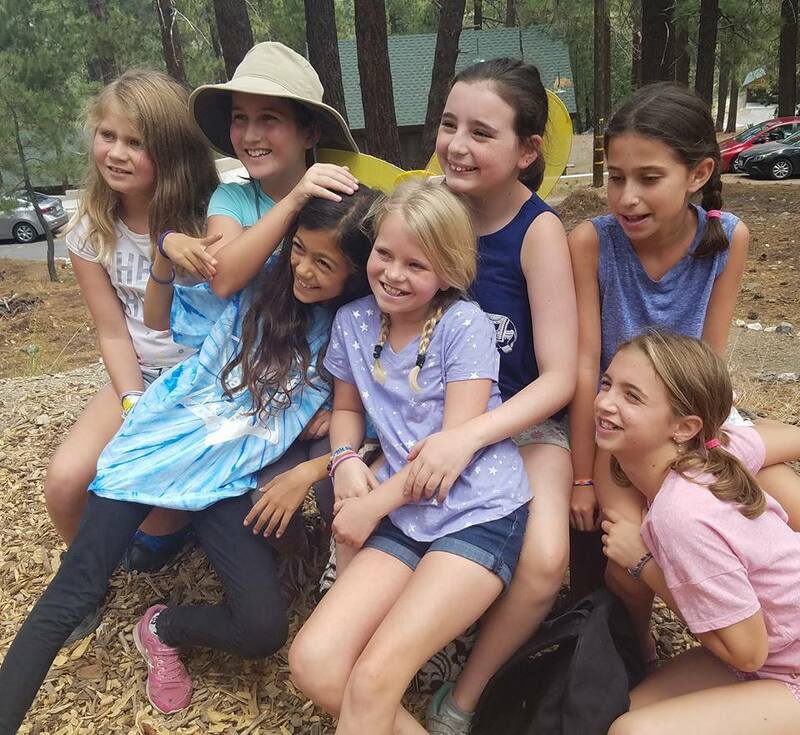 Campers have been able to choose from nature/hiking, baking, Israeli dancing, arts, wacky sports, meditation, creative science, and so many more! On day one, campers are welcomed into the Camp Akiba family with laughter, songs and games. 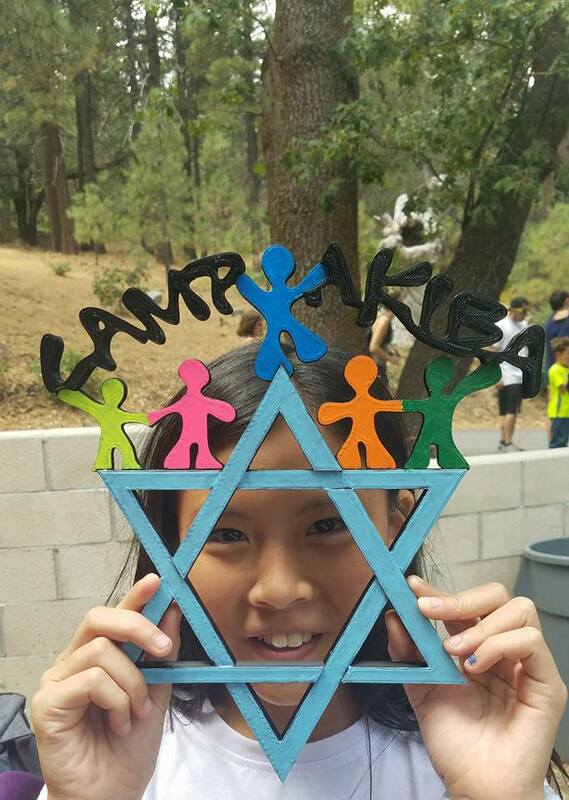 We infuse our signature Akiba feeling into our camper-led Shabbat and Havdalah services. Campers look forward to Akiba favorites like messy programs, the CIT carnival, overnights under the stars and themed dances. 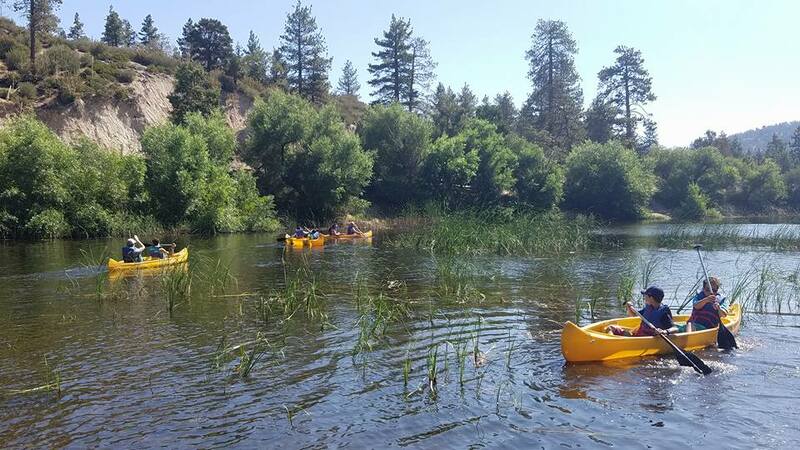 No matter the campground, Temple Akiba ensures all campers are exposed to native wildlife, clean & comfortable cabins, fire pits, heated pools, multiple indoor programming spaces and delicious food options! Our staff all grew up as campers at Akiba and have been trained through our 2-year counselor-in-training (CIT) program. Unlike other Jewish camps, our program is created by the staff, each year, from scratch. We use innovative ideas each summer to accommodate current trends in Judaism and secular life. Love and creativity go into planning activities that are meaningful, interactive and FUN, with the understanding that safety always comes first. For first-time campers the Foundation for Jewish Camps (FJC), in partnership with organizations across North America, offers incentive grants that reach up to $750. Summer camp will provide your child with new skills, a sense of independence, a stronger Jewish identity, & tons of FUN! Grant amounts and eligibility are determined by the Foundation for Jewish Camps at www.onehappycamper.org. 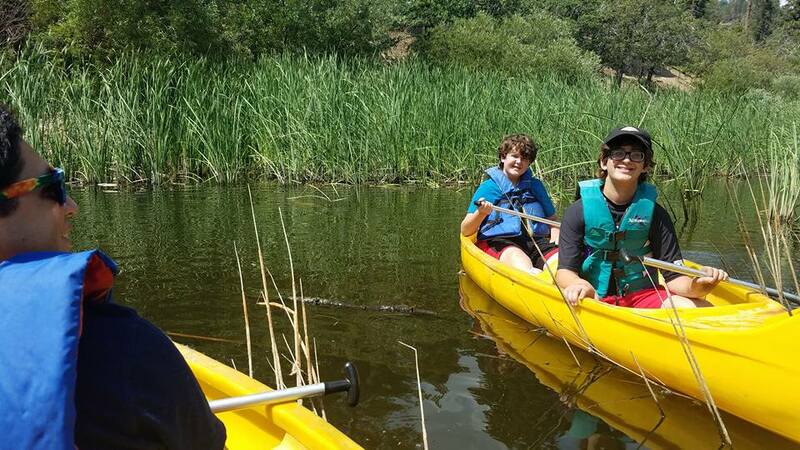 For all other campers, Camp Akiba’s participation in the Jewish Federation’s fourth annual Tour de Summer Camps helped raise scholarships for your child no matter how long they’ve been attending Camp Akiba! 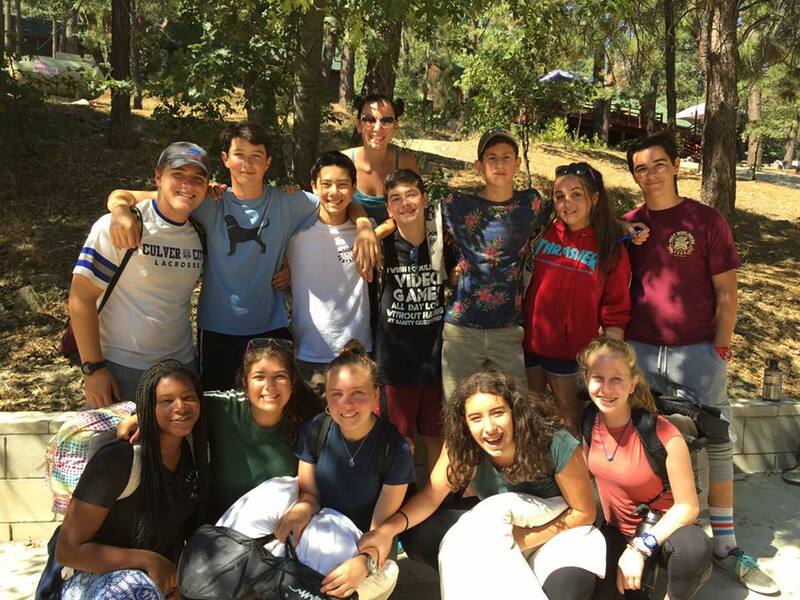 In October 2017, SoCal bikers participated to support Jewish overnight camps! Camp Akiba staff members, family, and friends volunteered to host a rest stop to make sure the talented riders got what they needed as part of an amazing team to help campers gain a Jewish camp experience. In summer 2017, Camp Akiba benefited from this event by receiving $8,000 in scholarship funds! Requests for financial assistance through Temple Akiba are granted on a first-come, first-served basis. This year, scholarship funds were raised through Tour de Summer Camps, Camp Akiba fundraisers including the 50 Year Reunion, and from our generous donors. We look forward to having the opportunity to share a piece of your summer with you!